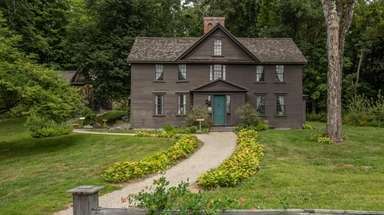 Looking for a Hamptons fix? 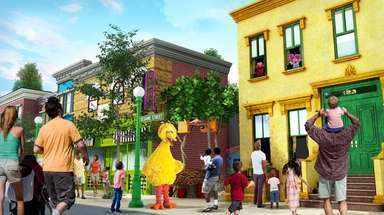 We'll be keeping an eye out for sunbathers, celebrities, clubgoers and more on the East End all season long. 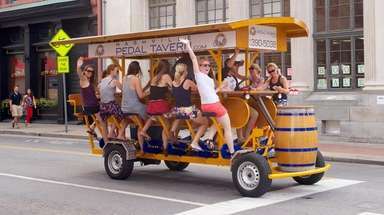 Guest and actress Aida Turturro attend the "Rock The Dock" Baystreet Benefit Bash in Sag Harbor. 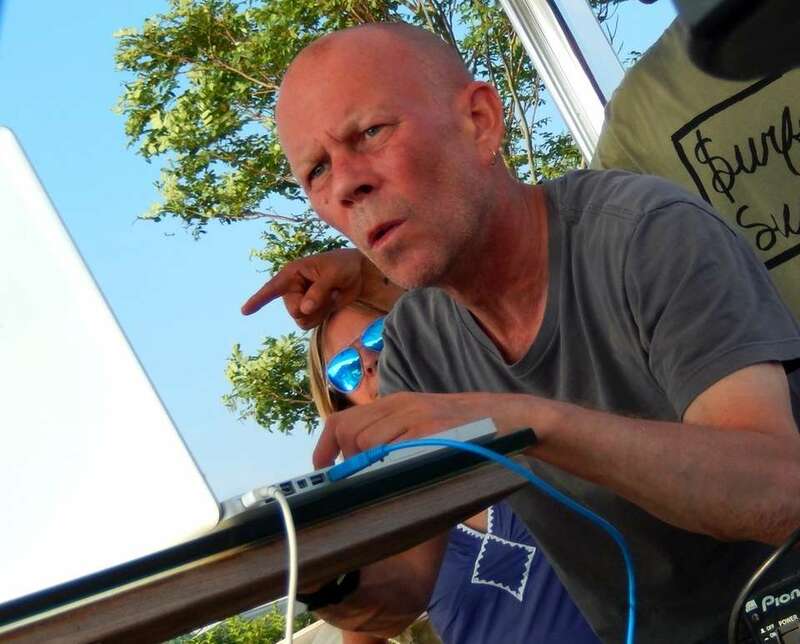 Musician Vince Clarke (former member of bands Depeche Mode, Yaz and Erasure) DJs at the “Sound Waves” party on Saturday, July 20 at the Montauk Beach House in Montauk. 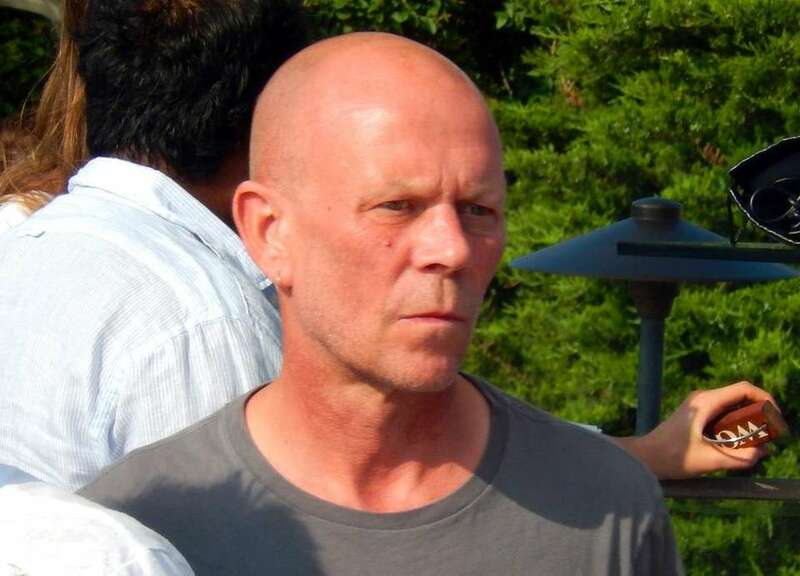 Musician Vince Clarke (former member of bands Depeche Mode, Yaz and Erasure) at the “Sound Waves” party on Saturday, July 20 at the Montauk Beach House in Montauk. 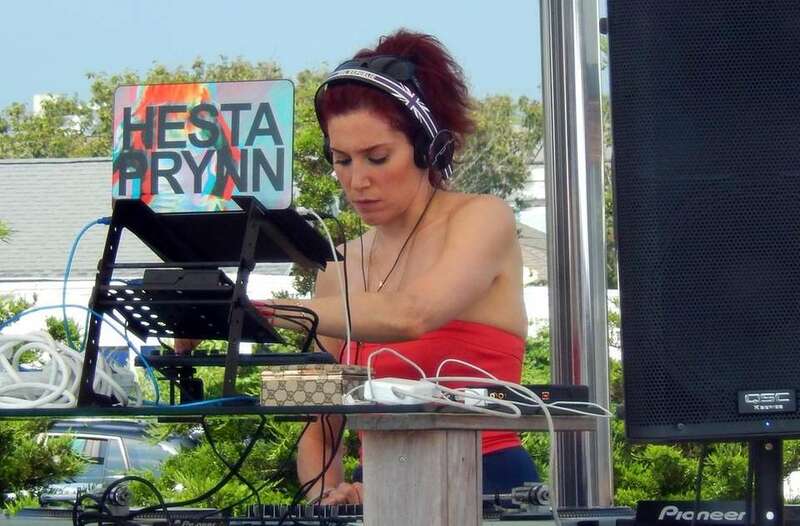 Dix Hills-native Julie Potash-Slavin (AKA “Hesta Prynn”) DJs at the “Sound Waves” party on Saturday, July 20 at the Montauk Beach House in Montauk. 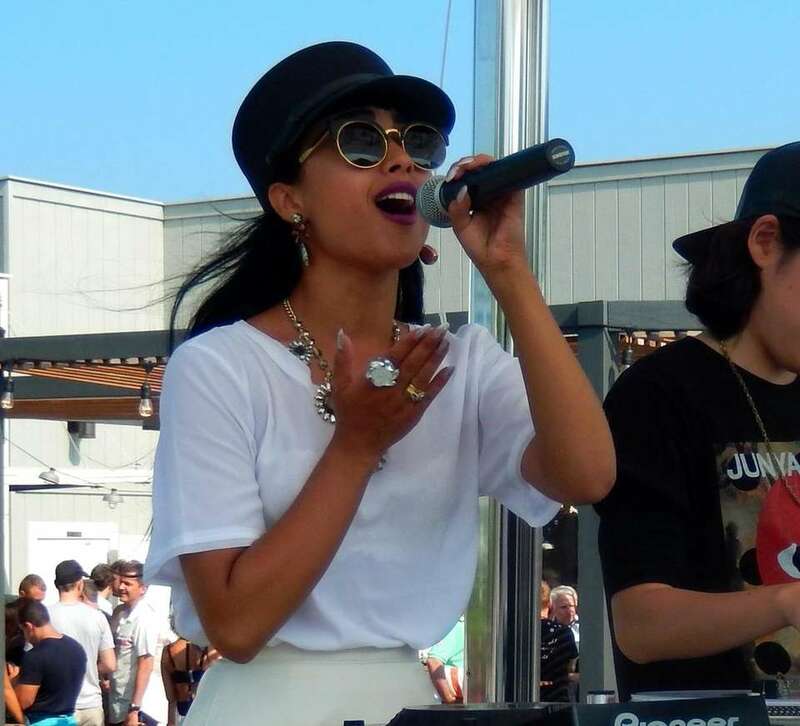 Singer Natalia Kills performs at the “Sound Waves” party on Saturday, July 20 at the Montauk Beach House in Montauk.